Are you bored of running in the same old places? Does the eternal loop of your normal route exacerbate your sense of routine? Thirsting for some new terrain beneath your feet and fresh scenery? Why not make a short trip to some of the best trails Hopewell and Prince George County have to offer? Only 30 minutes South of Richmond and 15 minutes East of Petersburg, the city of Hopewell and Prince George County have worked hard to enhance their recreational spaces. 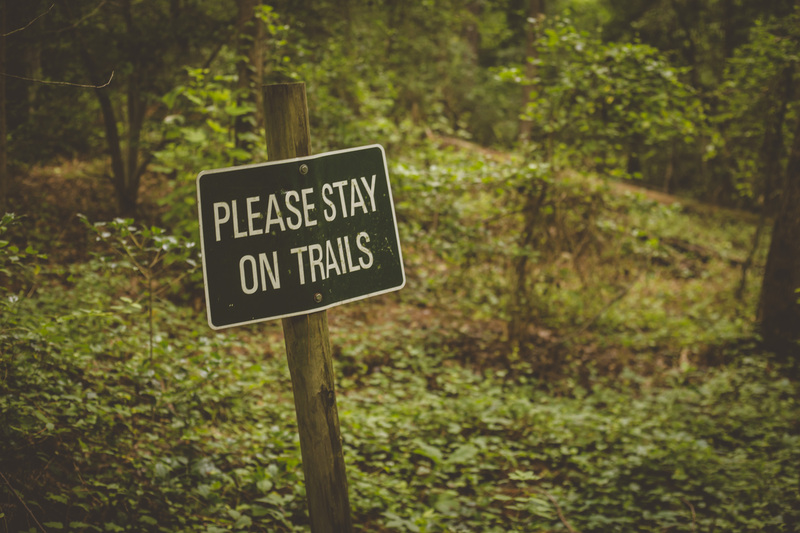 In cooperation with other organizations, such as Friends of the Lower Appomattox (FOLAR), both locales have installed trail networks for hiking and running, as well as facilities for kayaking and canoeing. Most of the locals don’t even know about them! 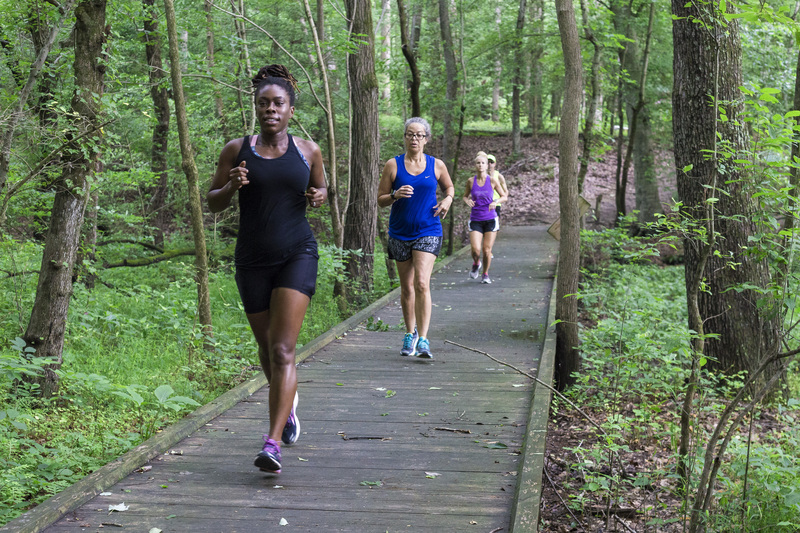 If you are looking for a unique place to run, away from urban distractions, why not hit the Appomattox River Regional Trail? 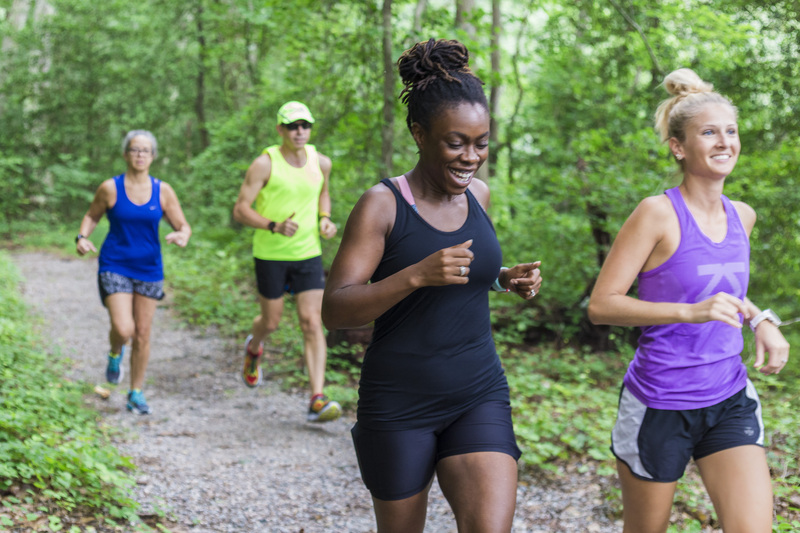 Located right on the Appomattox River, there are several miles of trails, exercise stations, a kayak and canoe launch, as well as several pavilions if you want to picnic. Lush greenery, wildlife, and ample parking make this a top destination for your next jogging or walking adventure. Never overcrowded and blissfully quiet, this is one of my favorite places in the area to get away. 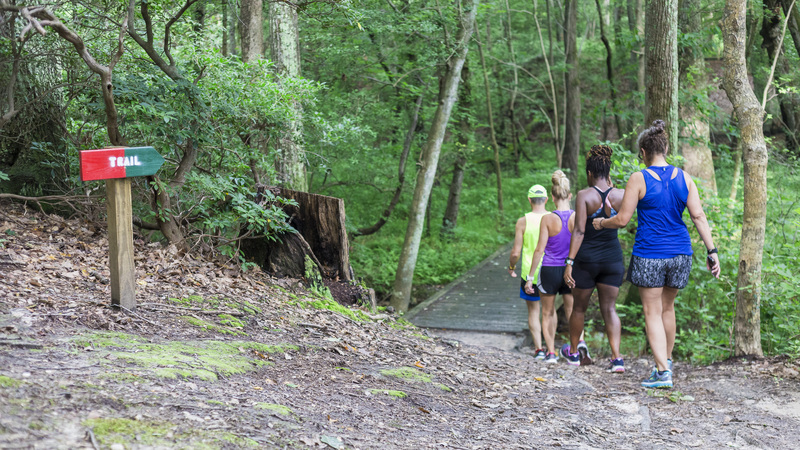 If something farther out in the countryside is your desire, check out the trails at Temple Recreation Park in Prince George County. 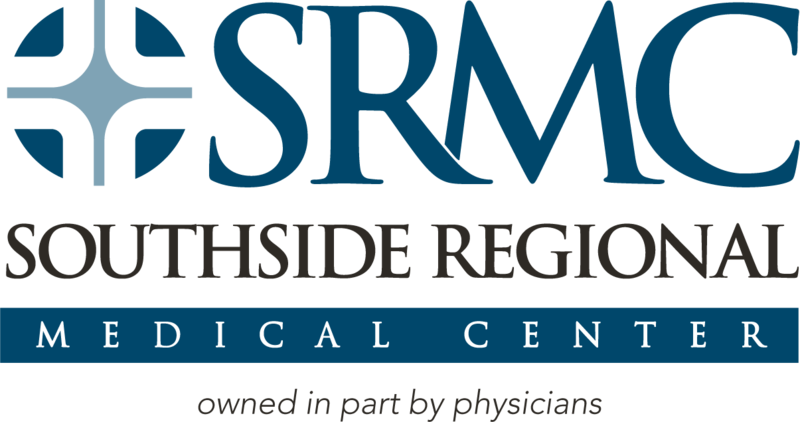 This 32 acre park offers hiking and jogging trails, as well as a host of other outdoor recreational facilities. Only 5 minutes off of I-295, Temple Recreation Park is another perfect place to lose yourself in nature. So, put down the remote, leave the phone at home, grab a bottle of cold water and get outside, Virginia!